The HBF is excited to have Builders FirstSource as the Presenting Sponsor for the 3rd year in a row for the 2019 Pucks for Possibilities on February 27th at the Pepsi Center. Builders FirstSource has been involved with Pucks for Possibilities since its inception! Builders FirstSource believes that it is important to give back to our community and help those in need. 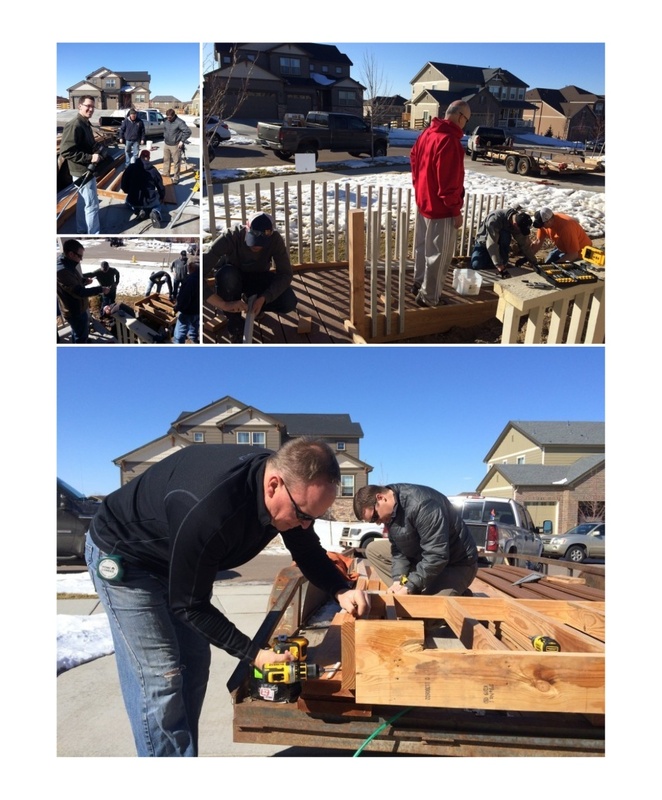 Over the years, Builders FirstSource has been a proud supporter of the Home Builders Foundation, including serving in various roles such as Project Captain, sponsor, volunteer, contributor, and board member.